There is no denying it if you have a blog that fits in a niche which can use images then Pinterest drives traffic – but to see BIG traffic you have to have luck with it being pinned in the right place to get loads of people seeing it. 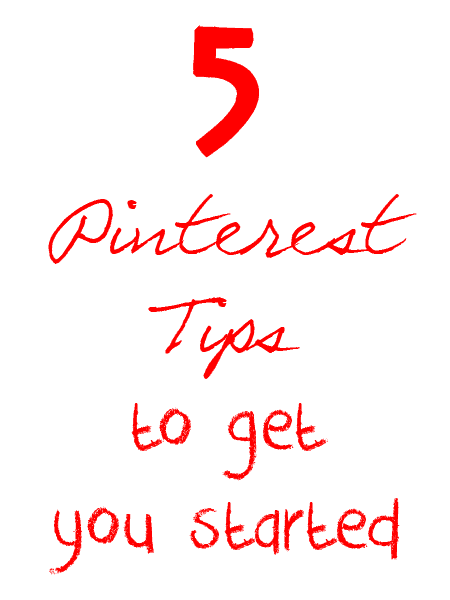 So you need to make some of your own luck 5 pinterest tips to get you started growing on Pinterest. Work with other bloggers, join together to start a new board, open up one of your boards to others or find a collaborative board that you follow and ask whether you could join from the lead person (the first image in the board members is the one who started the board and best to ask). We have a collaborative board for our community members where we find the ideas to share for Mom’s Nap Time Reads. Make sure that people are aware you are on Pinterest – have a pinterest icon that leads to your page on your blog, mention it in posts, tell you followers on other social media you are on it. 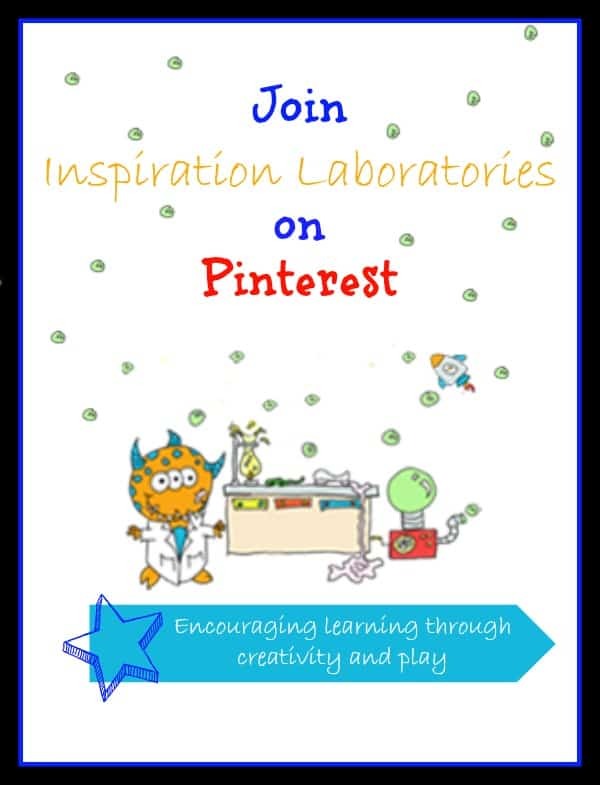 We have seen a lot of success with blogger producing mini Adverts to tell their facebook following that they are on Pinterest check out this one from Inspiration Laboratories leading to their Pinterest Account. Don’t just promote your own profile, you can promote boards as well – but don’t just shout out about how great your boards are – include your own but why not tell others about ones that you follow like we did here in our Pinterest Boards to follow post or these great ones from Nurturestore and Kids Activities Blog. Don’t pin only from your blog, create a resource for others to use. As Rainy Day Mum I may not have 100,000’s of followers like some people but I do have a fair few and they don’t all follow me as a whole, they follow specific boards that interest them I share ideas that I find that interest me, collate them into relevant boards and categorise them and then repin to the boards as well as I see ideas from others that I follow that interest me. It may seem simple but if you want followers a good way is to start by following others that interest you or blog about similar things to you – this will give you a resource area to start with to repin and find others to follow as some will follow you back and start repinning your ideas as well so your posts will get attention. One of my favorites is The Artful Parent at http://pinterest.com/jvanthul/ and of course I like my own too at http://pinterest.com/growingbbb/ . You’ve been hit with a Liebster Award! Woohoo for you! The rules are on my blog to pass it along! O preo de cortinas diferente para diferentes tecidos e desenhos. origin. So much so that nearly all purebred cats were lost.